Managing public employment cases in today's volatile, fast changing legal arena is no easy task. Just keeping up with the complex developments in constitutional, labor, civil service, administrative, and common law can be a full-time job. 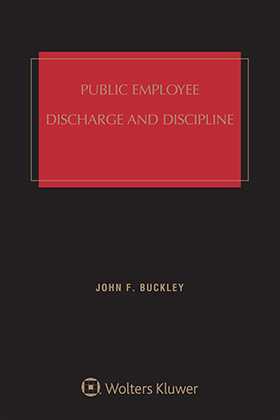 Public Employee Discharge and Discipline is the definitive work on every aspect of public employment law. This invaluable two-volume resource is the only one of its kind to deal with all public employment disciplinary and discharge issues for federal, state and municipal employees. Also, with Public Employee Discharge and Discipline, you will also get a BONUS CD-ROM containing over 30 easy-access, customizable forms as well as current surveys of state and federal cases! 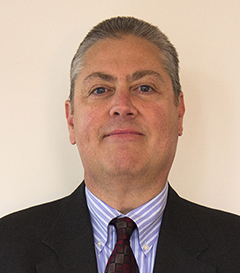 Discussion of 14 Penn Plaza LLC v. Pyett, a Supreme Court decision that a CBA providing arbitration as the sole remedy for ADEA claims and noting that Gilmer "fully applies in the collective bargaining context"